Private, easy to use, discreet, non-spill, odour free and recyclable. Urinate into your Peebol for secure hygienic disposal. 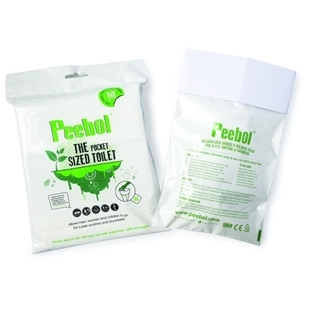 Inside the Peebol are rapid performing absorbent granules that convert fluid into a biodegradable gel. 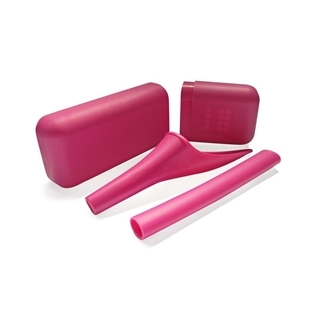 The Shewee is the perfect solution for when you need to go, on the go! Shewee is an award winning portable urinating device for women, allowing you to urinate while standing and without removing any clothes. Perfect for camping, festivals, cycling, during pregnancy, long car journeys, climbing, sailing, skiing, the list is endless! 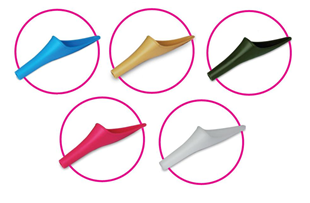 The Shewee is the perfect solution for when you need to go, on the go! 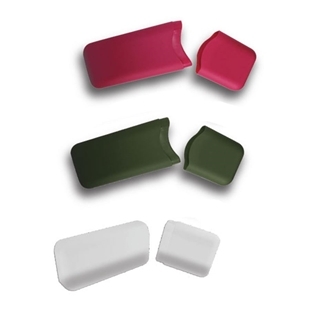 The Shewee Extreme contains a Shewee, Shewee Case, and the Outlet Pipe (the Outlet Pipe is for use when wearing bulky clothing or in extreme weather conditions). The portable urinating device for women. The Shewee Outlet pipe is for extreme sports or bulky clothing. 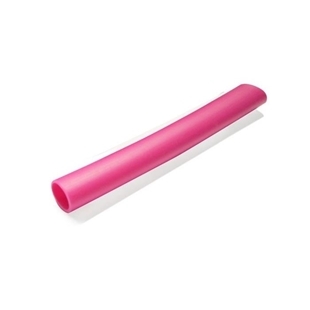 If you wear multiple layers of clothing, add this tube to the end of the Shewee to increase the overall length. Perfect for: skiing, climbing, trekking or sailing.